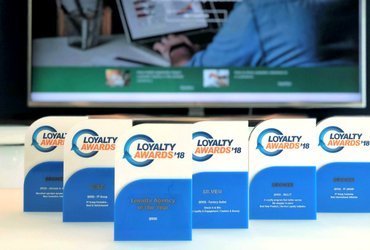 We create award-winning customer loyalty! 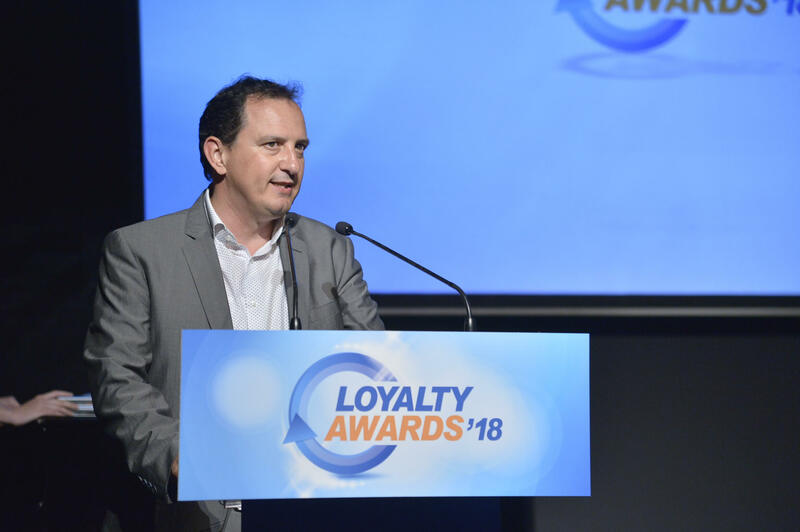 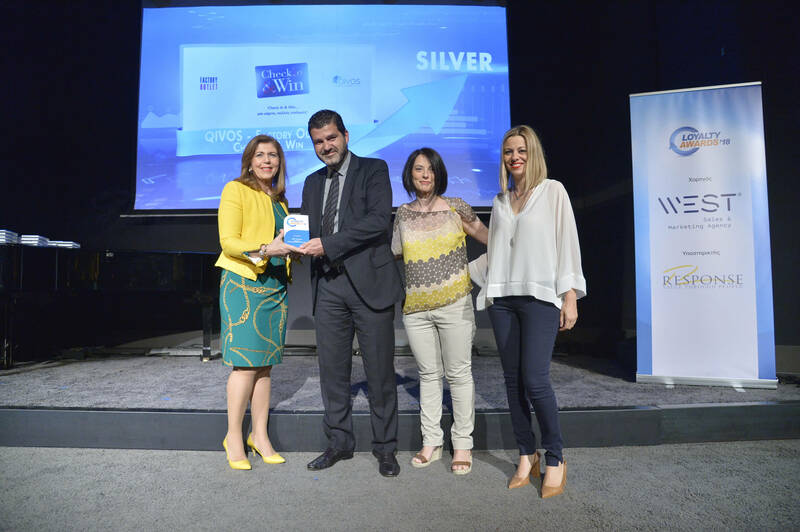 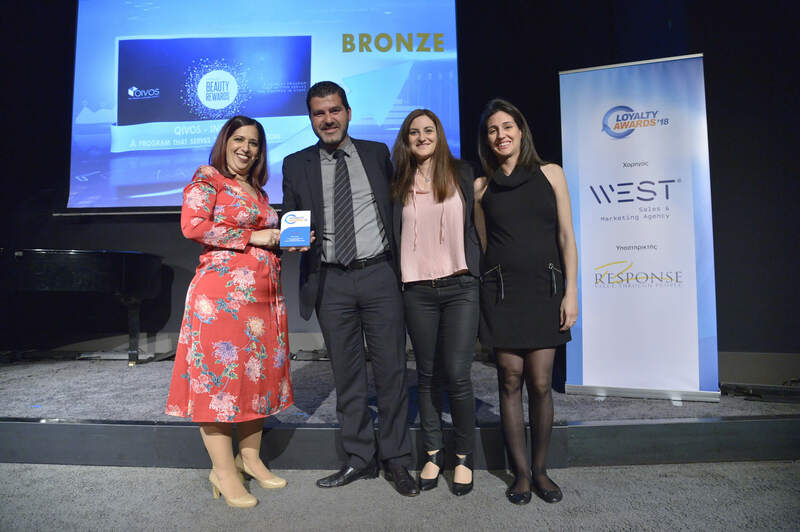 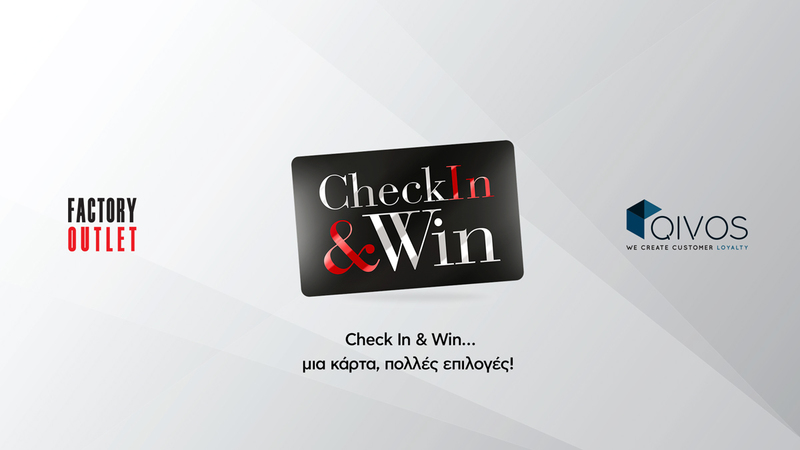 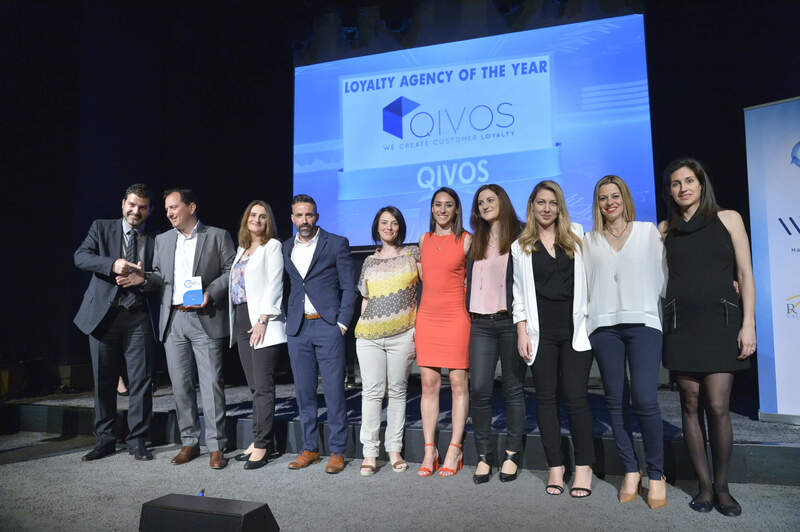 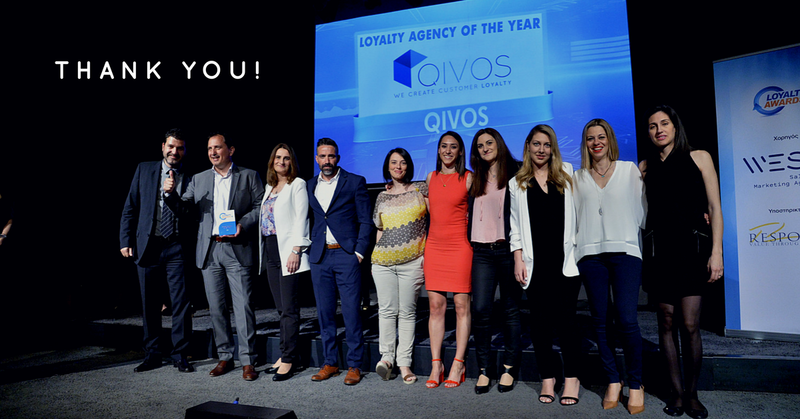 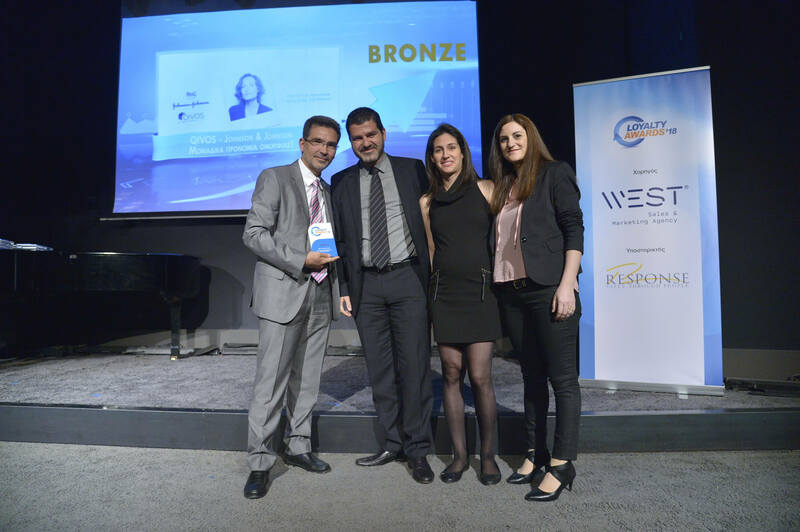 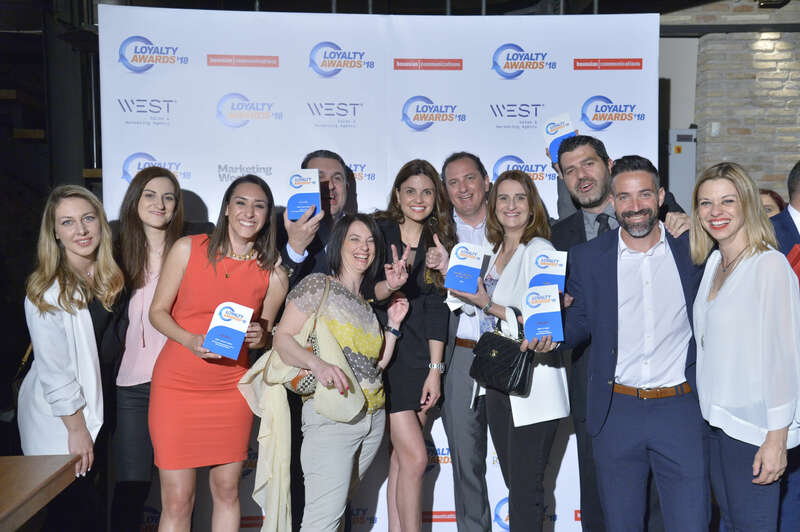 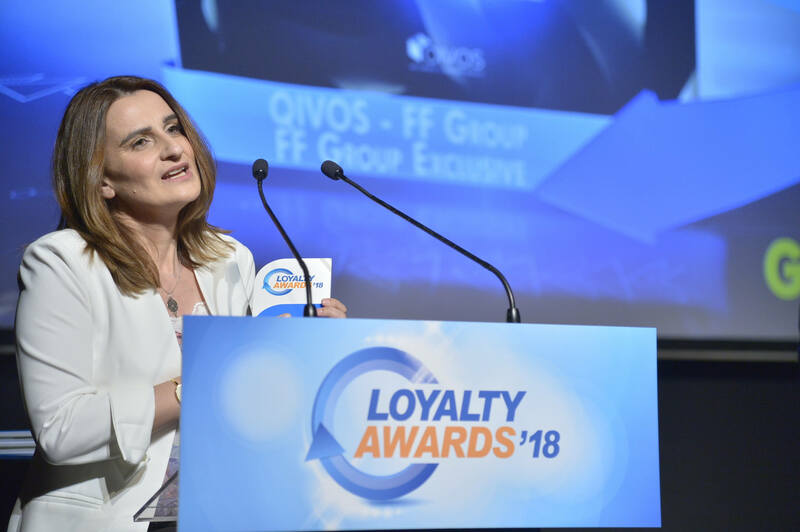 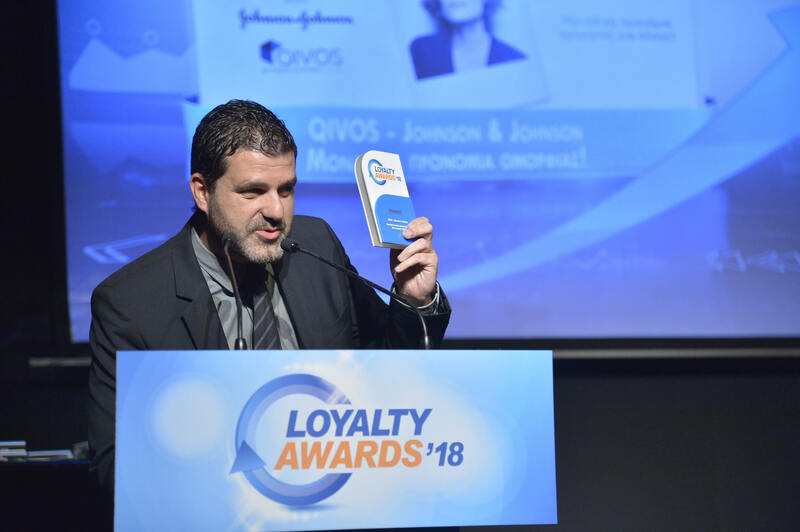 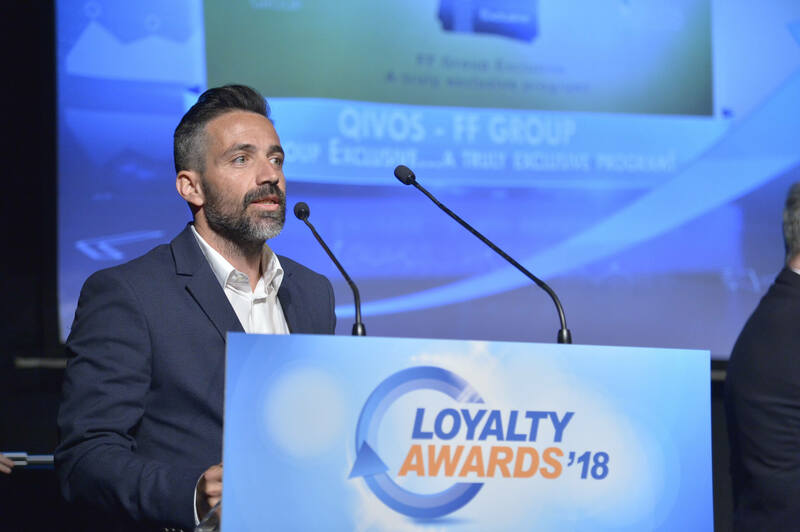 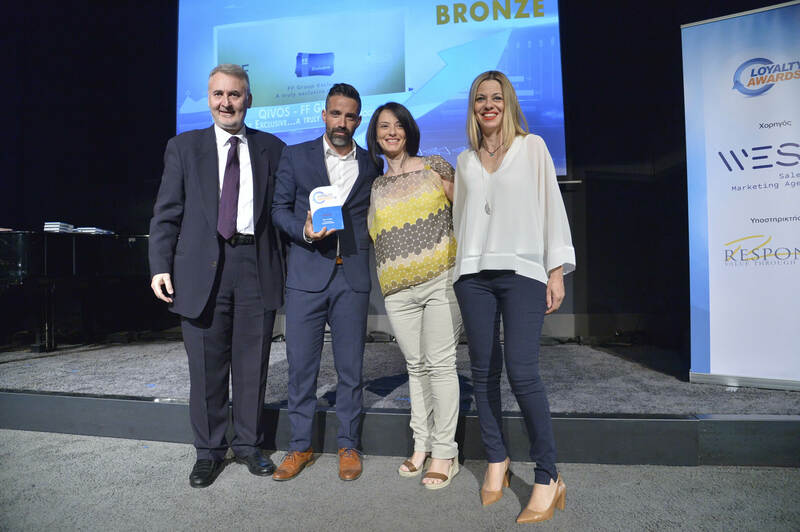 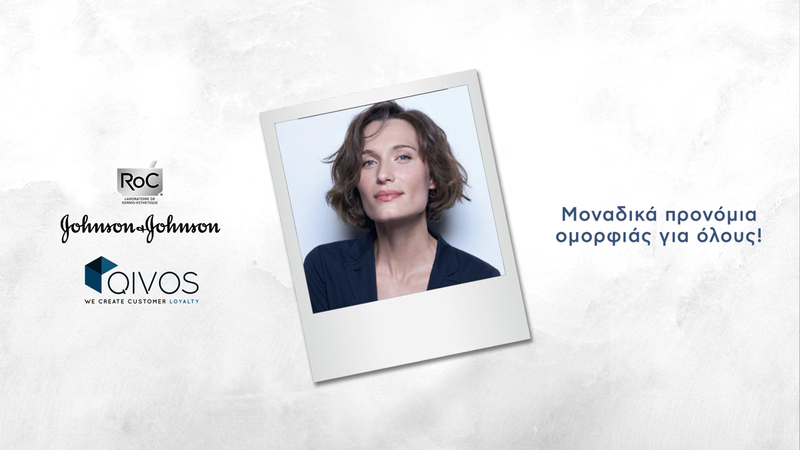 We are delighted to announce that QIVOS won 5 + 1 awards at this year’s Loyalty Awards. 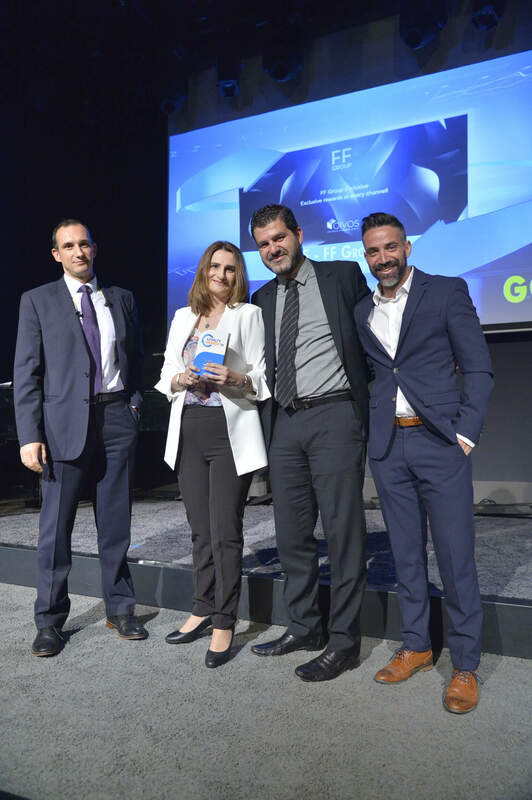 The ceremony was held last night at the beautiful venue of Gazarte. 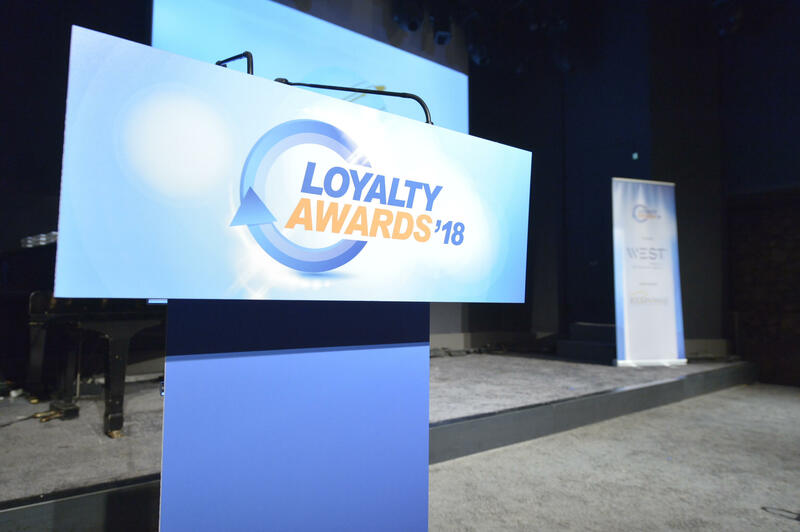 The Loyalty Awards are celebrating excellence in customer retention and engagement, highlighting successful loyalty programs and practices. 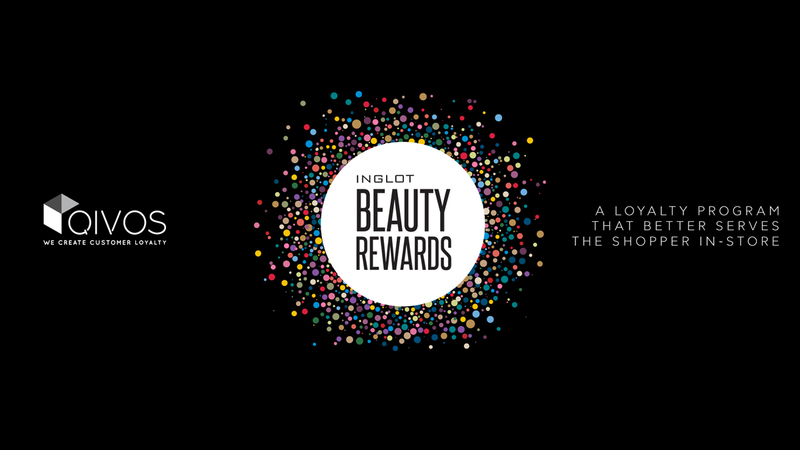 A big thank you to everyone who has supported us and ‎honored us with this recognition!